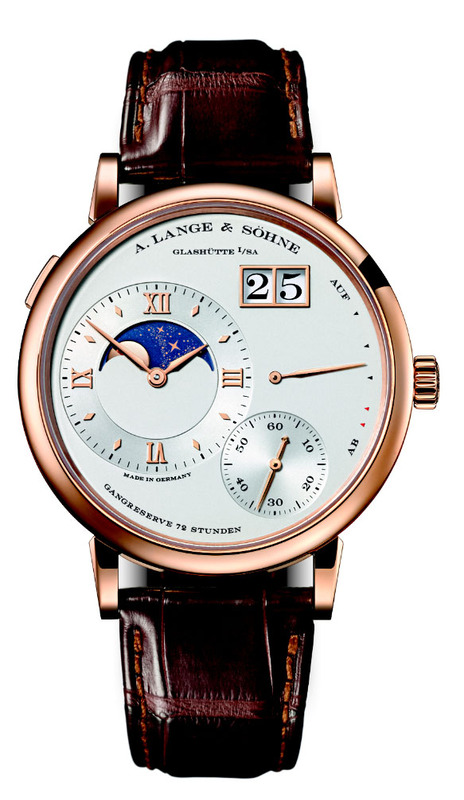 For the commoners, it won’t be the next big thing from A. Lange & Söhne. For the fans of the brand, it’s a real, anticipated, evolution : a moon phase on the Grand Lange 1. 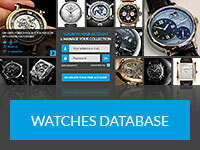 It will be part of the announcements made during the SIHH by the manufacture. Probably not the biggest one, but the mystery remains upon what Lange & Söhne will unveil. 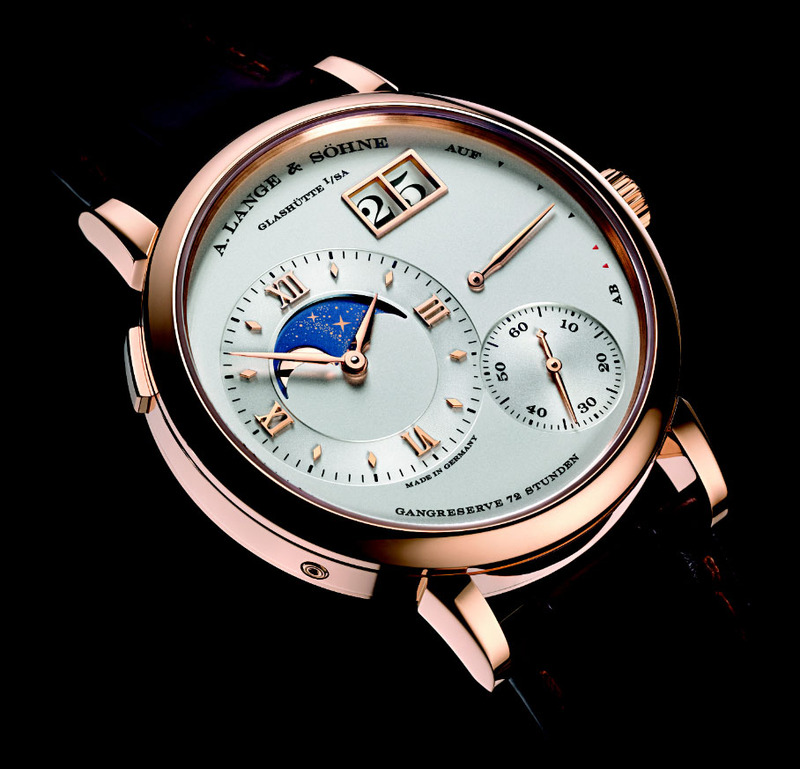 Last SIHH, in 2013, was a huge momentum for the brand, with a Grande Complication, the 1815 Rattrapante Perpetual Calendar, along with a Moon phase. The piece is still being constructed and assembled. 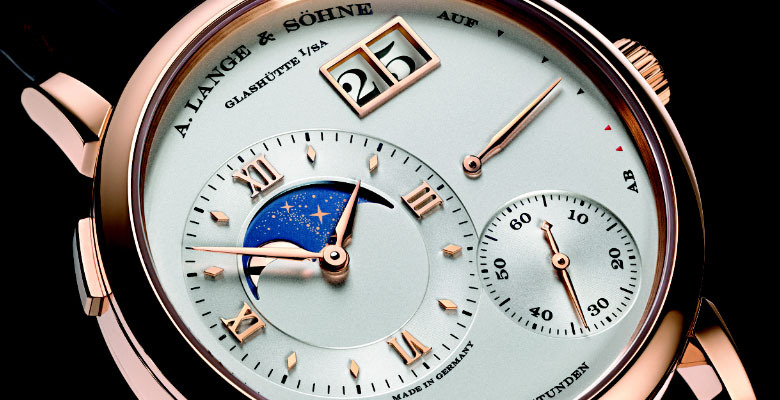 Moon phases and Lange is a long-time story. Since its restart, the manufactory in Saxony has presented twelve models with this complication. 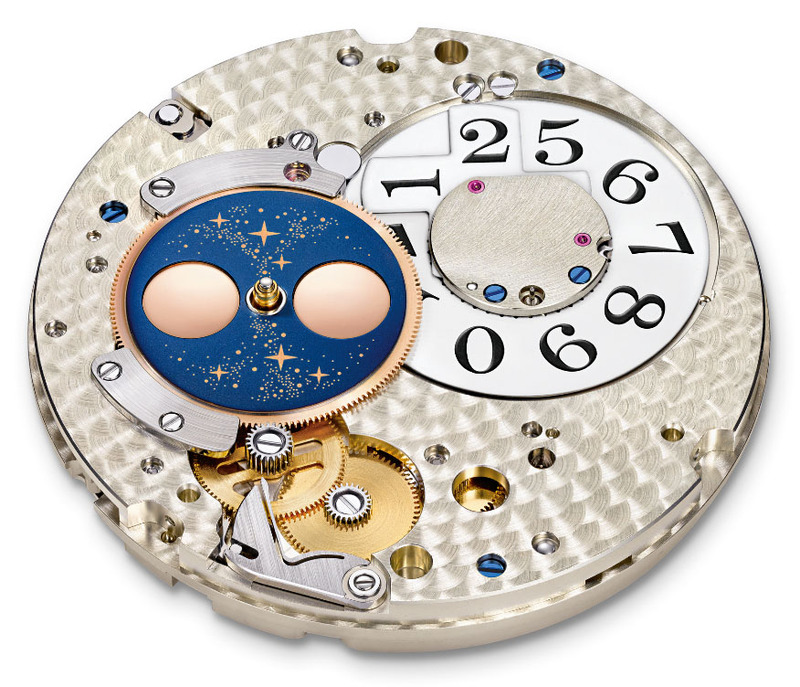 But never before has the moon phase been as prominently showcased as in the new Grand Lange 1 Moonphase. A spacious stage has been reserved for the astronomical indication on the dial. It provides a proof of how closely the moon-phase display tracks the actual orbit of our planet’s satellite. This is because the display is connected with the hour-wheel continuum. As a result, it is constantly in motion, just like the moon itself. The increments are so small they cannot be detected by the naked eye. Additionally, the moon-phase display indicates the time that elapses from new moon to new moon with an accuracy of 99.9978 %. The average synodic month lasts 29 days, 12 hours, 44 minutes, and 3 seconds. For the sake of simplicity, most classic moon-phase displays round this cycle down to 29.5 days. The resulting deviation of 44 minutes and 3 seconds per lunation adds up to one day in merely two and a half years. The much more precisely calculated seven-gear transmission of the Grand Lange 1 Moonphase reduces the deviation per cycle to less than one minute. Once correctly set, and assuming that the watch runs continuously, the display would only have to be corrected by one day every 122.6 years. Moreover, the display can be adjusted at any time by using the push piece embedded in the case flank between 7 and 8 o’clock, for instance if the watch has not been wound up for a longer period of time. The moon phase displays a patented coating process, with its brilliant colours and crisp texture details, Interference effects – the superposition of waves – eliminate all non-blue hues of light falling on the watch. This creates an intense blue tone. A laser is used to cut out more than 300 stars of different sizes with extremely sharp contours, producing a miniaturised image of the galaxy. Combining an off-centre dial, the outsize date and a lavishly finished manufacture calibre, the Grand Lange 1 Moonphase features all of the hallmarks of A. Lange & Söhne’s timepiece family. The 72-hour power reserve was achieved with only one mainspring barrel. This is why the height of the movement is a scant 4.7 millimetres. The case in yellow gold, pink gold or platinum has a diameter of 41 millimetres. With a classic screw balance, a balance spring developed and manufactured in-house, a three-quarter plate made of untreated German silver, and hand-decorated movement parts, the Lange manufacture calibre L095.3 unites all of the features that make A. Lange & Söhne a real Saxon timepieces. Olivier Müller is a professional journalist specialising in horology. He divides his time between Geneva and Paris, covering horology-related topics for a dozen or so magazines and specialist websites in Europe. He is also a regular speaker at various events. In 2008, Olivier Müller set up Delos Communications to manage the writing side of his business, spanning five European countries. Delos Communications also provides consultancy services for horological communication, helping brands as they define and implement their strategy in terms of positioning, messages and audience. In addition to the world’s two largest watchmaking groups, Delos Communications’ clients include a broad range of emerging independent brands, as well as public-sector bodies keen to promote their local watchmaking heritage. Five people work for the agency, including a journalist, a photographer, a community manager and a translator, all with expertise in the world of watchmaking.